Several future Google products have been leaked ahead of the company’s October 4th, 2017 press conference, but it seems that the American search giant still has some cards up its sleeve. 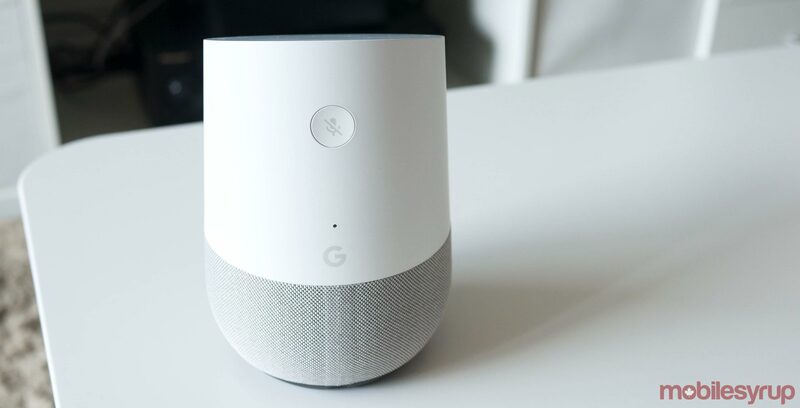 According to 9to5Google, Google is reportedly working on a larger variant of its Google Home smart speaker. Dubbed the Google Home ‘Max,’ two sources who spoke with 9to5Google said that the device will feature stereo speakers. Unlike the Google Home Mini — which leaked on September 19th, 2017 — little is known about the device’s overall design. 9to5Google’s sources said that the Google Home Max is expected to take on larger, more premium products like the Sonos Play:3. Potential pricing information hasn’t leaked, and it’s also not known if Google will unveil the device alongside its other October 4th products. If the Home Max turns out to be a real device — and if Google does announce the Home Mini — that would mean that consumers would have the option of three specific tiers of smart speakers, all powered by the Google Assistant. This rumour also comes at an interesting time, especially since Amazon has just formally announced its own collection of smartspeaker devices. Additionally, it’s difficult to ignore the looming arrival of Apple’s HomePod smartspeaker, expected to ship “later this year, according to the Cupertino computing giant.